Essentially, body-identical hormones are safe and are regulated. They can be prescribed both on the NHS and privately. Bio-identical hormones, on the other hand, are not regulated, and they are not available on the NHS. However, there are available in some private clinics. It is so important to know what you are taking and what the available research is associated with the products that you are taking. Hormone replacement therapy (HRT) is not just one type of treatment. 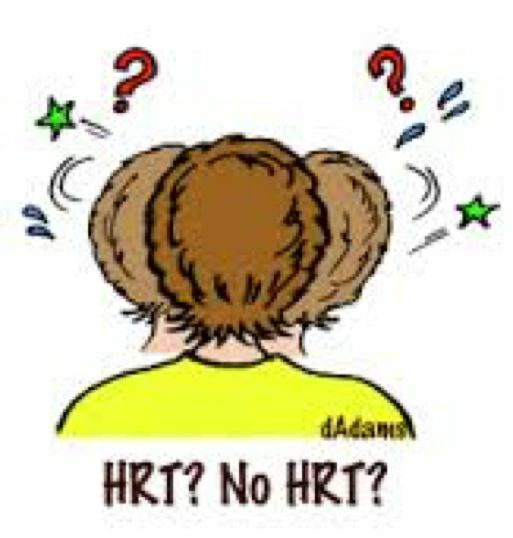 There are many different types and strength of HRT and it is very important that you are assessed as an individual when you see your doctor with menopausal symptoms. See the article Body identical hormones: Are they the same as bio-identical hormones? for more information.